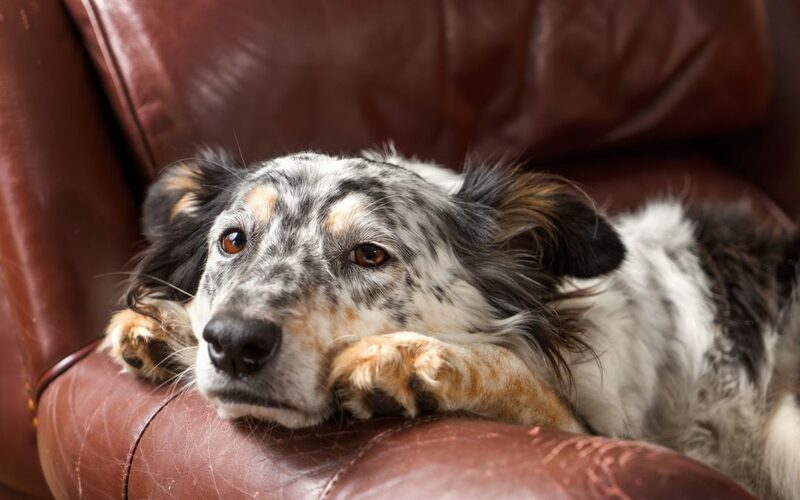 What Should I Do If My Dog Is Vomiting Bile – Is It Serious? It’s never easy seeing your dog feel sick. When your dog is sick and vomiting, you want to do what you can to make them feel better! When it comes to dogs, though, vomit is a fact of life. All dogs, no matter how young or old, eat — or scarf — their food. Unfortunately, a side effect of a dog’s appetite is vomiting. Vomit is unpleasant…it smells, and it can be difficult to clean up. But… it’s something dog owners must come to accept as part of having a dog. If your dog begins vomiting bile, there could be something more seriously wrong with your pooch. If you notice your dog vomiting bile frequently, it’s cause for concern and you should call your vet. Luckily, there are some things you can do that may help, just be sure to contact your vet before making any dramatic changes. What is Bile and Why Should I Be Concerned? Bile is a normal part of digestion, and as long as your pooch is healthy and eating well, it isn’t something you really need to worry about. However, if you see your dog vomiting bile, it may mean that they have bilious vomiting syndrome (BVS). One of the first signs that your dog may have BVS is if you discover them vomiting early in the morning. 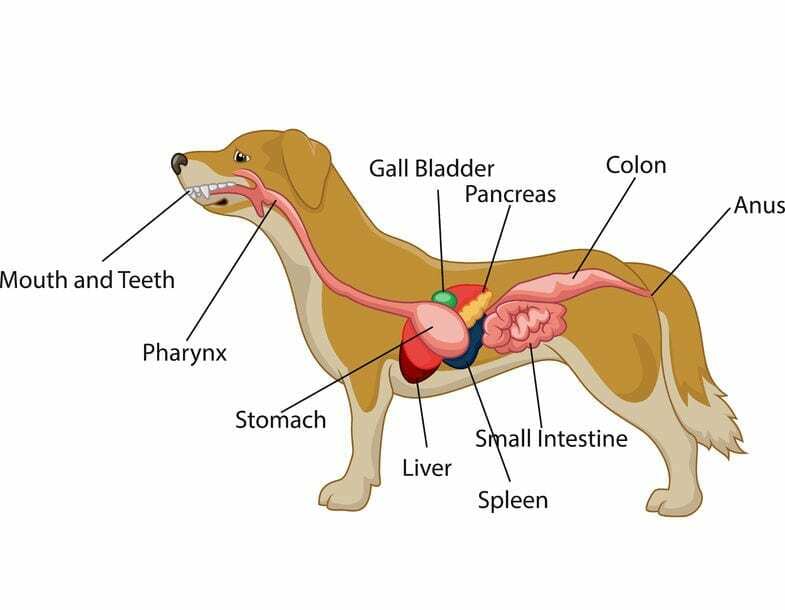 Since most dogs do not eat throughout the night, their stomachs are empty, which can cause the digestive system to secrete bile into the stomach. Then, they regurgitate. Even though BVS occurs in the digestive system, it is not to be confused with inflammatory bowel disease. Your Pooch Has BVS: What Can You Do About It? If you think your dog has BVS, the first thing you should do is contact your veterinarian to make sure they don’t think it is anything more serious, and to ensure you’re taking the proper steps for your dog. Depending on a dog’s breed, age, and health history, your vet may make special recommendations that are unique to your pup. 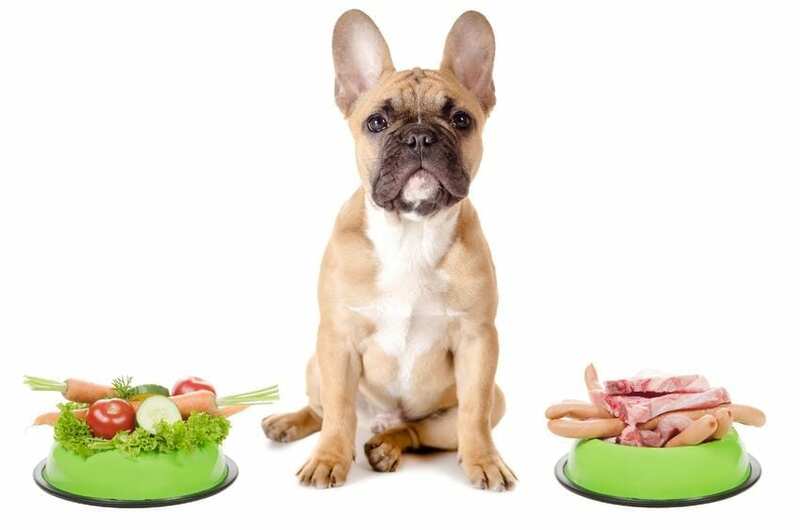 Another benefit of smaller, more frequent meals is that you avoid the possibility of your dog over-eating in a single sitting. If your dog is over-eating, their body may produce too much bile, since it’s necessary for the proper digestion of food. If smaller more frequent meals are hard to manage, especially if you work all day, try feeding your dog right before you go to bed for the night and immediately when you wake up in the morning. Similar to the frequent meals, the idea here is for you to ensure that as little time as possible goes by between feedings. Since bile is a product of the digestive system, designed to help break down the food your dog eats, giving your dog easily-digestible foods may also help. As always, check with your vet to make sure it is okay to change your dog’s diet. Some foods are better for your dog than others, but every dog is unique and will react to certain foods differently. There may be a food that has no effect on one of your dogs, but it may make your other dog sick… just like people, dogs’ digestive systems are unique to them. So, what can you do if some foods seem to be upsetting your dog’s stomach or making them vomit? Well, check the ingredients. Below are some helpful tips on what to look for when studying the ingredients in your pup’s food. Hopefully, switching a few of these ingredients for your pup could help her system a bit so she doesn’t continue vomiting bile. Look for a source of fiber – Beets and pumpkin are great sources of fiber. Study the fat content – Compare the fat content percentage in your dog’s current food against that of other brands. The lower the percentage, the better it is for your pooch’s belly. Make sure there are adequate sources of vitamins and minerals – Make sure they’re getting the proper amount of vitamins and minerals. If you notice your dog vomiting bile frequently, consult your veterinarian before trying any of the above tips. Every pup is special and may have unique dietary needs that only a professional would be able to recognize. And even though cleaning up vomit is never fun, remember that your dog isn’t feeling well, and be sure to give them extra love and attention until they’re feeling whole again!